It is generally challenging to find stone restoration company since this trade is very unic and has little mystery behind it. 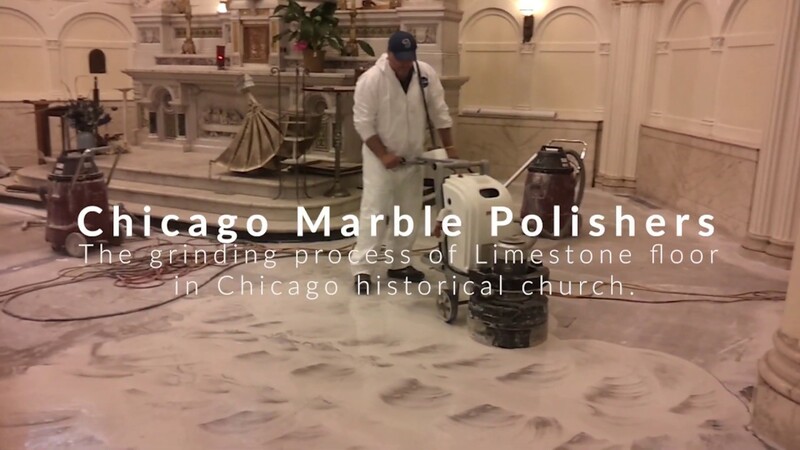 The most of the time client looks for tile shop or granite fabricator hoping to get appropriate assistance for their stone surfaces but after first minute of conversation they discover that it takes dedicated stone restoration company and skilled technicians to restore natural stone or terrazzo. Another challenging fase is to understand right terminology such as diamond resurfacing, lippage removal, honing or polishing and of course sealing. 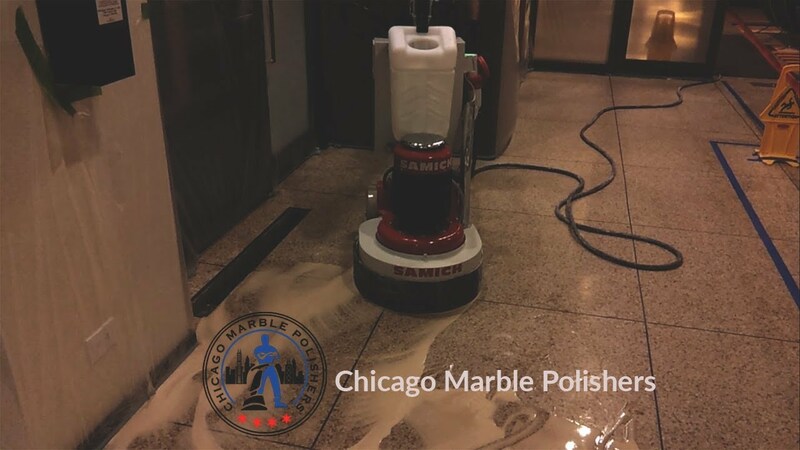 The most of the time client thinks that her marble needs cleaning and sealing but in fact by the time marble in needs of deep cleaning it is already has significant imprints of wear and tear such as surface scratches and etched marks which requires diamond resurfacing and honing. There are two kinds of stone restoration companies. Fist kind is based on Janitorial experience such as carpet and ceramic tile cleaning. Their approach on natural stone surfaces is very limited due to their lack of experience and equipment. This kind of so called stone restoration companies will try to get the job by lowering the cost and give almost no educational information and expectations to their clients and most importantly they will look for short cuts to get job done. Their time frames never make sence. In my experience I have given bid for the project that would require 4 days for completion with two technicians and powerful machinery and diamond resurfacing, when other restoration company has given 1 day for completion and their written estimate had no detailed description of scope of work. 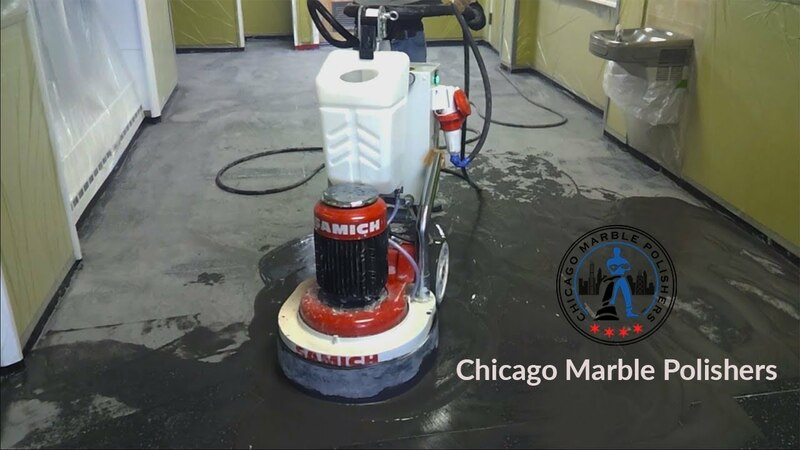 The second kind of restoration companies are standing on solid stone refinishing and restoration experience. In my case I have spent 8 years in stone fabrication field before going to stone restoration and this transition was seamless by maintaining both trades at the same time. We know stone inside out. Its behavior and characteristics, density and porosity. 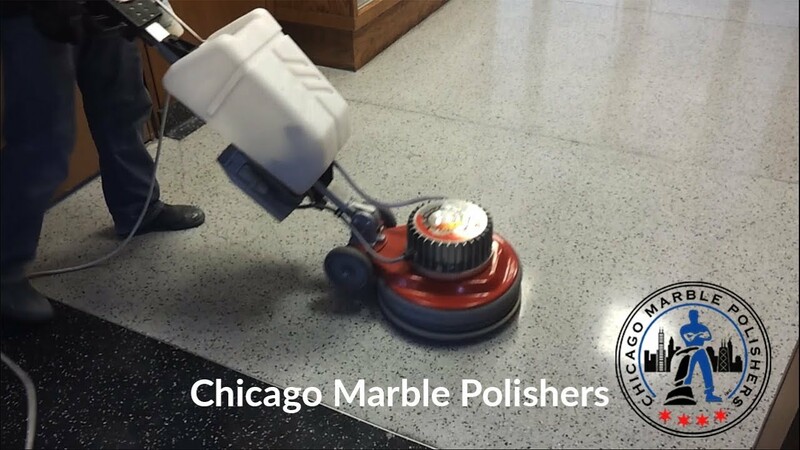 We are proud to called ” Marble Guys ” and we get goosebumps when we see beautiful and wrongly treated marble surfaces in needs of diamond refinishing and restoration. With any questions for your natural stone please contact me at my email.